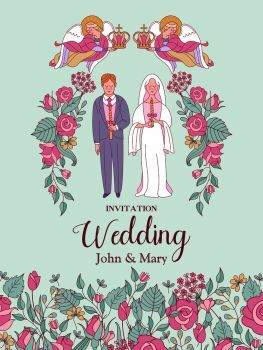 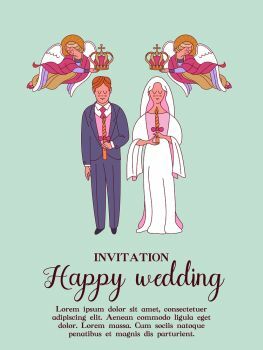 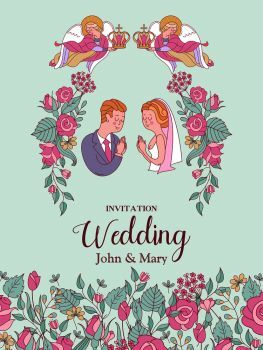 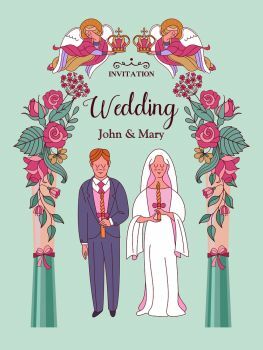 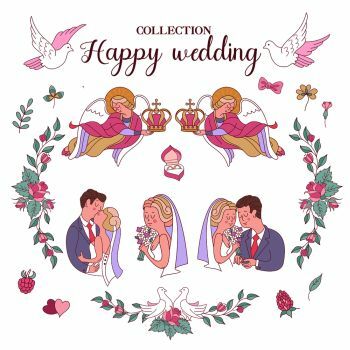 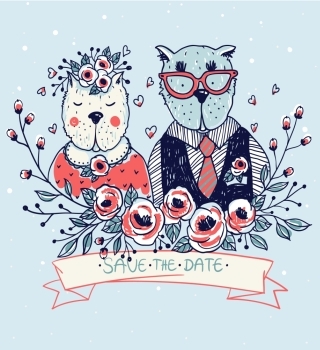 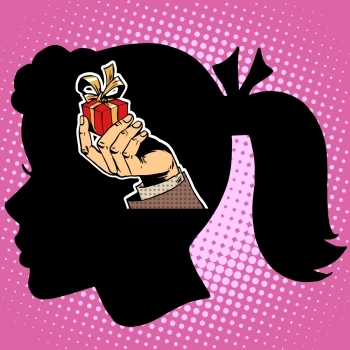 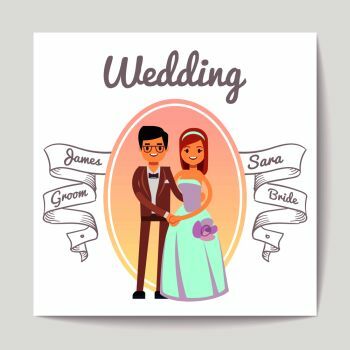 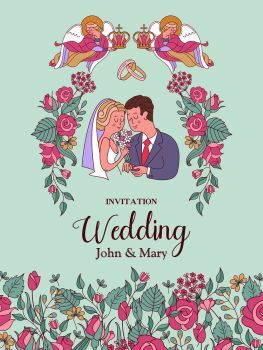 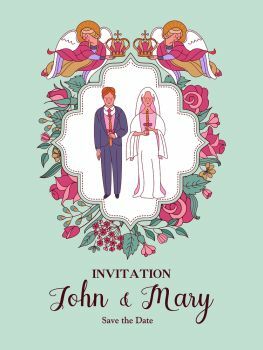 Beautiful vector graphic design with wedding theme! 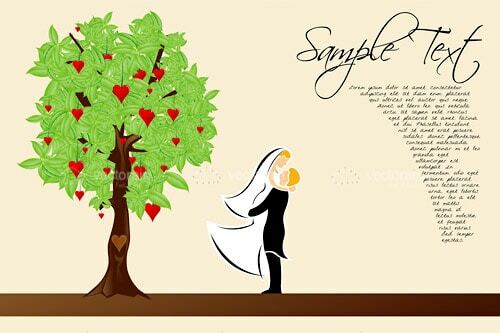 It shows an outdoor scene with a beige background, an abstract tree with heart shaped red fruits, and a couple of bride and groom cuddling with the groom holding the bride up in arms. 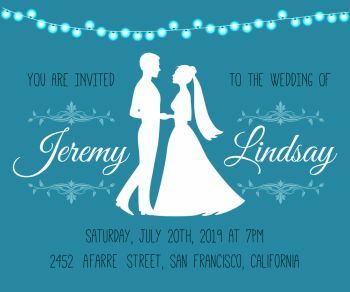 Design is complete with sample text on the right side of the page in fancy black fonts. 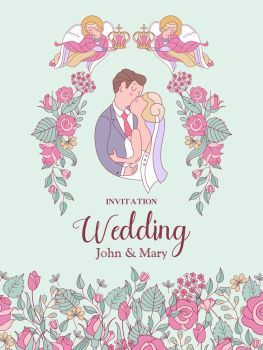 Perfect for an invitation, a greeting card, a poster, an advert, a website and many other uses. Find it for free in .EPS format only at VectorJunky! 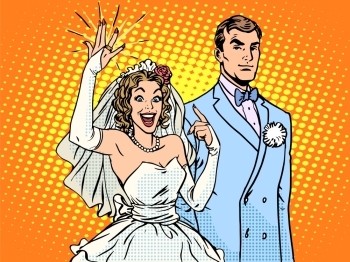 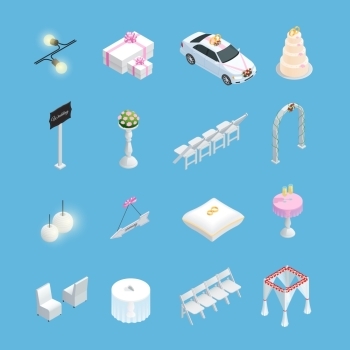 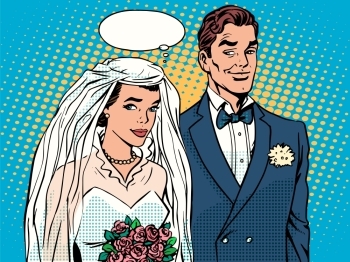 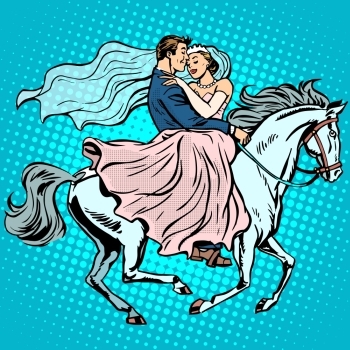 Find 1280 more Bride and Groom Premium Vectors for as low as $ 0,04 per download at VectorFresh.